While working with our clients on Women’s Leadership Development, we have encountered pushback from some men. They seem bewildered that women are getting so much attention and some even feel threatened by the focus. They defend their workplaces as a meritocracy, a truly American belief-system that rewards ability and effort with success. While it’s easy to cite numerous studies disputing the above statement, we must acknowledge the strength of this belief system for men, and its impact on gender equity. When it comes to advancing more women at work, it’s easy to see why men feel left out of the conversation. So, if you believe, as we do, that men’s understanding and buy-in is required to achieve gender equity, you’re probably struck by the challenge of how to overcome this belief barrier to effect real change. 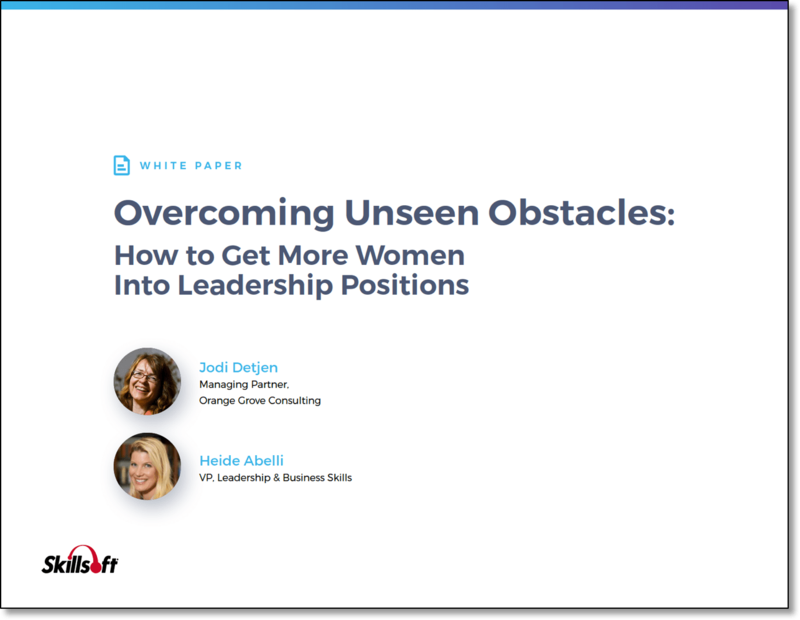 You’re going to need a thoughtful strategy to help men move away from digging into a belief system that counteracts gender equity, to accepting and supporting the advancement of women. Communicate that gender equity is a strategy the organization has decided it wants and that there is a commitment from the top. This helps anchor the topic as an organizational goal. Facilitate an open dialogue where men can express their concerns honestly without being shut down or “getting in trouble. Celebrate progress. Instead of dwelling on mistakes, we need to dis-passionately recognize unconscious biases and move on. We can recognize our progress publicly when we see positive shifts. This process helps transform men’s belief from feeling as if they are left out of the conversation to empowering and enabling them to be more aware and inclusive. And while an improved comfort level or changed mindset may never come for some men, for others, this process will open their minds to the benefits of gender equity and give them the skills to take action towards achieving it. 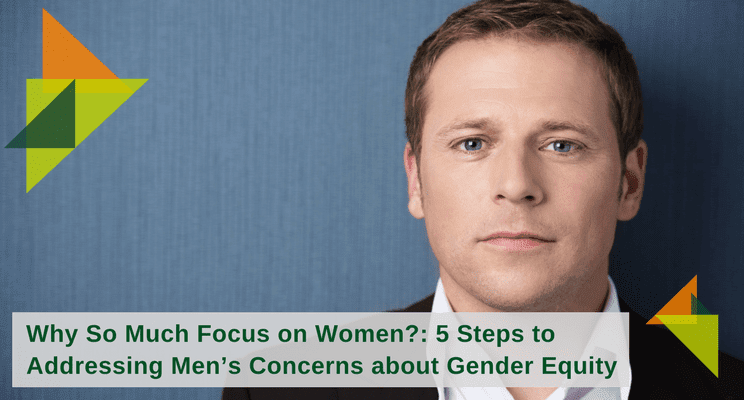 Review our Workshop for Including Men in Gender Equity for more information on how we help solve this issue. At Orange Grove Consulting, we have experience training organizations to move toward gender equity with the cooperation and support of both men and women. Review our Workshop for Including Men in Gender Equity, and / or email Celina Guerrero, Director, Business Development at celina@orangegroveconsulting.com for more information. Is “Bro Culture” Thwarting Your Efforts to Recruit Women?